7 Amazing Ways to Get Free Stuff on Amazon: Guaranteed! This is your ultimate guide to how to get free stuff on Amazon. We are going to take you through seven easy ways that are guaranteed to be successful. The sellers want to generate more sales and offering you free items improves their chance of meeting the sales target. It is likely that a team who reaches a sales target gets a bonus. They are likely to offer you a free item, so you generate a positive review and help them generate more sales. Sellers need to clean up their inventory. They may have a lot of products in inventory that are costing them fees – so rather than destroy the inventory, the seller gives the products away to garner positive customer feeling, whilst saving a lot of money. The fastest way to free products on Amazon is by visiting a site called cashbackbase.com. This is a new free Amazon product website that offers 100% discount on some products and major discounts on others. Not many people know about this site just yet, so it is a good idea to get in quick and be first to claim the free stuff. This is best strategy to get free stuff on Amazon, as fast as possible, and with the least amount of effort required too. All you need to do is sign up for an account at the website and then click to view and then “buy” the product. There is no requirement to review the product – which is usually the minimum requirement when getting a discounted product – never mind something for free. It is worth visiting cashbackbase.com daily, as they update the free products every day. You will find that the products are high value and of a good quality. It is one of those sites where you need to be one of the first users to get the best outcomes. 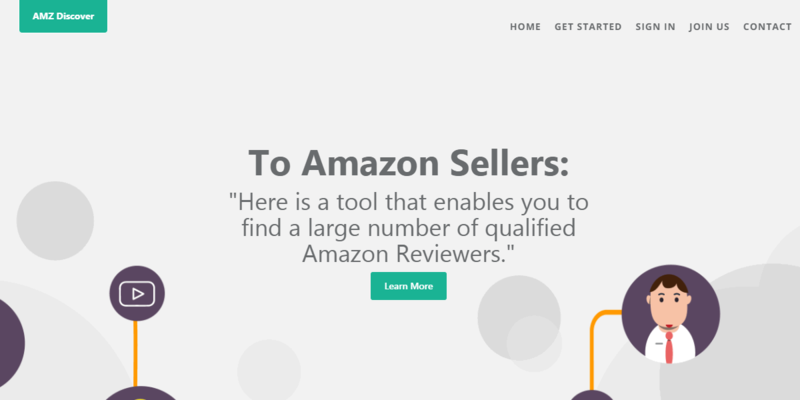 AMZDiscover is a tool aimed at Amazon sellers primarily. It is still a good place to go to get free products though, as it is where these sellers go to find people to review their products. Amazon sellers go to the site and offer any reviewers who use the site a chance to get a free product in return for positive reviews. 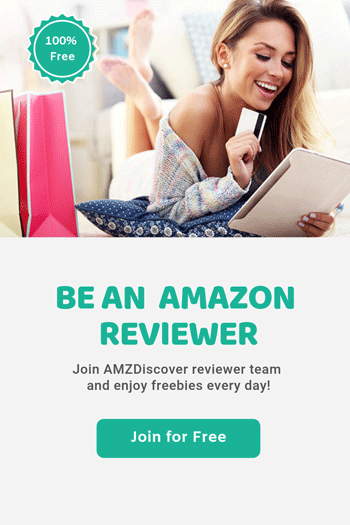 To sign up as a reviewer you first need an Amazon account and a profile page. You should review a few products to get yourself started. Then, send an email to AMZDiscover with a link to your Amazon profile page, an email address and the categories you are interested in. Then, you will find reviewers sending you offers of free goods in return for your review – it really is that easy to get free stuff on Amazon. There are many Facebook groups that offer free Amazon products, usually in exchange for reviews. Other groups are simply giving away freebies to get rid of fund-draining inventory. Be careful to read some of the posts and some of the comments before committing any information to the page. Why be so careful? Well, these groups work through a process of reimbursement. You buy the product on Amazon, provide proof of purchase and they then give you the money back. Or, if you are hungry to know some groups who give away products, visit this blog to learn about 100 facebook groups on such pages: https://www.amzfinder.com/blog/top-100-facebook-groups-list-amazon-reviews/. It is really this easy to get free stuff on Amazon – but select your Facebook Group carefully! 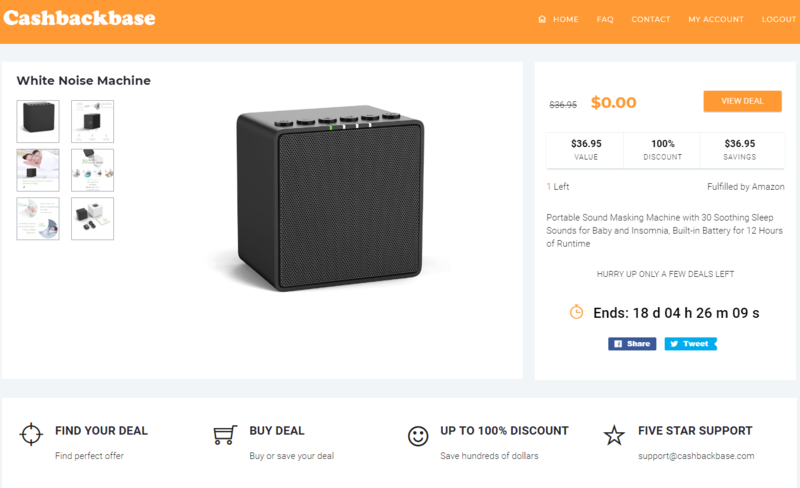 Tomoson.com is a site that offers Amazon sellers access to influencers – or people who will offer powerful reviews for products. The influencers are reviewers that are verified and approved by Tomoson.com – so this gives the seller some assurance that they are going to get something for the product they are giving away. So, to become an influencer you need to apply to the website. Each brand that sets up a campaign through the website has a set of prerequisites for the sort of influencer they want for their products. This could require you to be someone with Twitter followers, some who has a niche blog, and other varied criteria. When you have created your social profile, you will then be individually accepted by the brand themselves – which basically means you will be sent a message through the message center with an offer. To be chosen by a brand, you need to complete your social profile in a lot of detail and conscientiously. The brands will want to choose influencers who clearly care about the products and are engaged in the social media space. If you want to be chosen to participate in highly competitive campaigns, then your social profile needs to be high quality and constantly maintained. This is not the easiest way to get free products, but it is likely to be the most lucrative. The site offers campaign support to major brands, which influencers are a major part. You are going to engage in some task on behalf of the site and the brands, and in return are given codes to get your products. The degree of complexity of the task will depend on the needs of the brand. First things first, to become a pro reviewer for Amazon you will need a highly successful YouTube channel or a blog that has a lot of followers. If this is not you, then you need to look at other ways of gaining free products. If you want it to be you – then you are going to have to commit to some development work. It takes a lot of work for free to build the necessary social media presence. However, once this is done there are lots of ways to make this pay. However, if you already have your social media followers, then you could easily get a lot of free products being a pro-reviewer. You are likely to have heard a lot of stories of people who have built an empire on the back on their product reviews on YouTube in particular. The idea is to start by offering free product demonstrations and build followers for your videos. Then, once you have gained enough views and enough followers giving product demonstrations and reviews, you will capture the attention of companies who will want you to do the same for their products too. This is the long game – but it is a way to build a business out of your free products, and by monetising your YouTube channel. Amazon Vine has been in existence since 2007. It is a scheme run by Amazon itself. Amazon Vine invites trusted reviewers to post opinions about new and pre-release items. The aim is to get customers to help their fellow consumers make a purchase. These Vine Voices are chosen based on their reviewer rank, which is created by the helpfulness of the reviews they have provided in the past. Once chosen, Amazon provides reviewers with free products. Amazon assures us that these views are completely independent – there is no necessity for the user to provide positive reviews – only accurate and helpful guidance. These reviews cannot be modified by Amazon, nor do the vendors have access to the review either. The review must comply with the posting guidelines – which basically frowns on any attempt to mislead or provide inauthentic content. This means they will dump any reviewer that has been manipulated in anyway to give a positive review. However, it is worth noting that a purchase is not necessary to make a review. Your only qualifying factors are: high enough ranking and a total of £40 in purchases within a year. This goes to prove that leaving a review on Amazon is not a waste of time. The more you review and build your profile and ranking – the more you are likely to be selected for the Vine Voices program. The first and easiest freebie offered are the Kindle eBooks that are free to browse. There are a lot of free books available of Amazon for the most avid of readers. Some are free because they are out of copyright and some are free for a limited period as a means of introducing new up and coming authors. Next, you can get involved in the sample box program.If you are an Amazon Prime member then you can purchase sample boxes – then you get your money back in the form of an Amazon voucher – the equivalent to a digital gift card. These boxes have everything from free food, new products, sample products and other goodies. Its limited to one sample box per customer – but there are new free boxes available all year round. Everyone has access to free digital albums, where you can browse music for free. If you want to know what is free to listen to click the low to high button and the free stuff rises to the top. There is also 5GB of free cloud storage on the Amazon Drive. If you are an Amazon Prime Member you get unlimited photo storage – as well as the 5GB of free storage. The good thing about free cloud storage with Amazon is that you can be sure it is going to be around for a while! Amazon has a whole load of free apps that you can download. Like with the music, click low to high and see all these free apps rise to the top. There is some great stuff here… then there is the goat simulator app… so read the reviews before wasting your time. Audible is a linked site to Amazon and it is possible to get two free audio books as part of a trial of the site. You need to sign up with a fresh email to get access to the promotional offer. If you have a student email address, then you can get Amazon Prime free for six months – with no promotional codes required. This gives you access to free TV, free music, free movies – and free postage. You also receive exclusive college discounts. This is great for binging on movies during the holidays – and a great way to get discounts near holiday shopping periods! Everybody has access to a 30-day trial with Amazon Prime – which means 30 days of freebies – including the chance to watch such amazing content as The Tick! Product Testing USA Review: Is It Legit Or Not To Test Products? Swagbucks Review: A Good Side Earner or A Waste of Time? Brandless Reviews: Is There Anything Here Worth Buying?